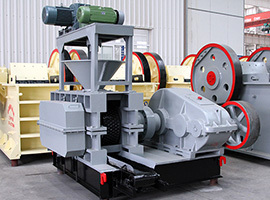 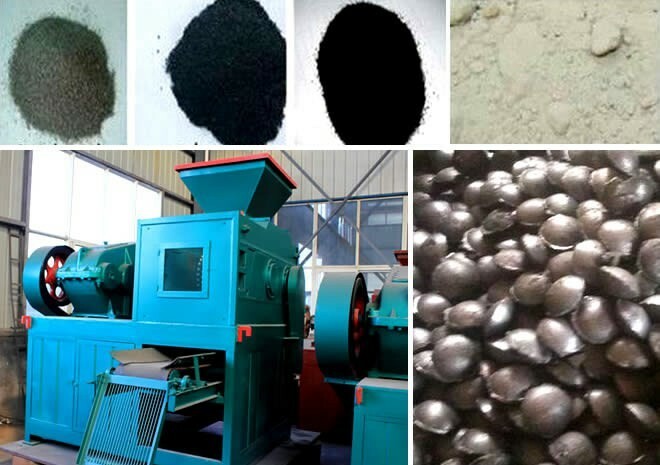 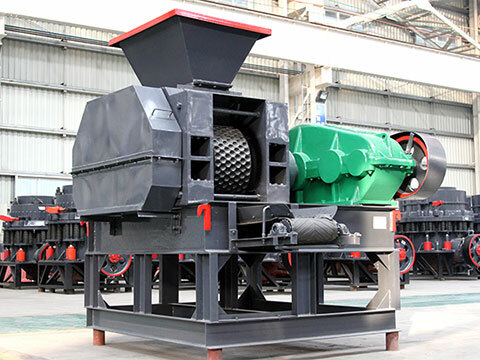 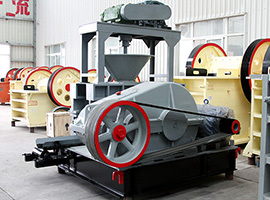 The hydraulic briquette machine or hydraulic briquetting machine can compress all kinds of ore powder, metal powder, coal powder, charcoal powder and other materials. 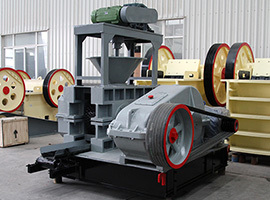 It can produce the finished products with the features of high density, high strength and high hardness because of the pressing action of two rollers. 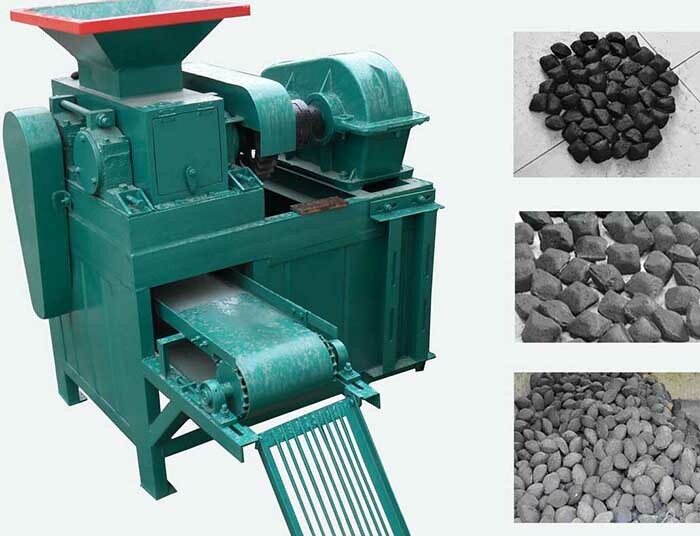 Fote hydraulic briquette machine can compress all kinds of ore powder, metal powder, coal powder, charcoal powder and other materials. 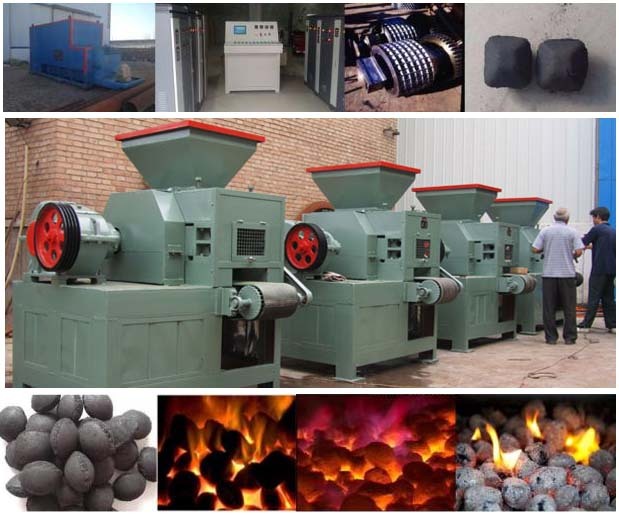 Hydraulic briquetting machine can produce the finished products with the features of high density, high strength and high hardness because of the pressing action of two rollers. 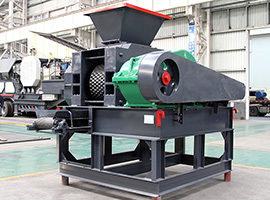 Fote hydraulic briquette machine or hydraulic briquetting machine can be used for pressing various materials such as graphite powder, fly ash, scale cinder, vanadium titanium ores, steelmaking refining agent, silicomanganese alloy, iron fine mean, carbon dust, quicklime powder, magnesia powder, copper concentrate, chromium ore powder, lead and zinc waste, bauxite, ceramic and the powdery materials in non-ferrous industry, refractory industry, etc to press materials to pellets with high density through high pressure.